No matter how hard we try to be politically correct people are always going to be labelled. Despite our differences most people just want to be treated equally. ‘The Intouchables’ focuses on Phillipe (Francois Cluzet) a quadriplegic and Driss (Omar Sy) a welfare chaser (consider them labelled). Neither character is defined by a wheelchair or a dole cheque, but their common ground in friendship in this wonderful French film. When Phillipe is looking for a new carer he decides that Driss is the man for the job despite only applying for the job so he can be eligible for employment benefits. Writers/directors Olivier Nakache and Eric Toledane don’t bother dwelling on history for too long. The back story of Phillipe’s accident isn’t milked for forced emotion and there are only brief glimpses into the life Driss inhabits in large overcrowded housing commission blocks. Nakache and Toledane focus on the present and the relationship that develops between the two men. 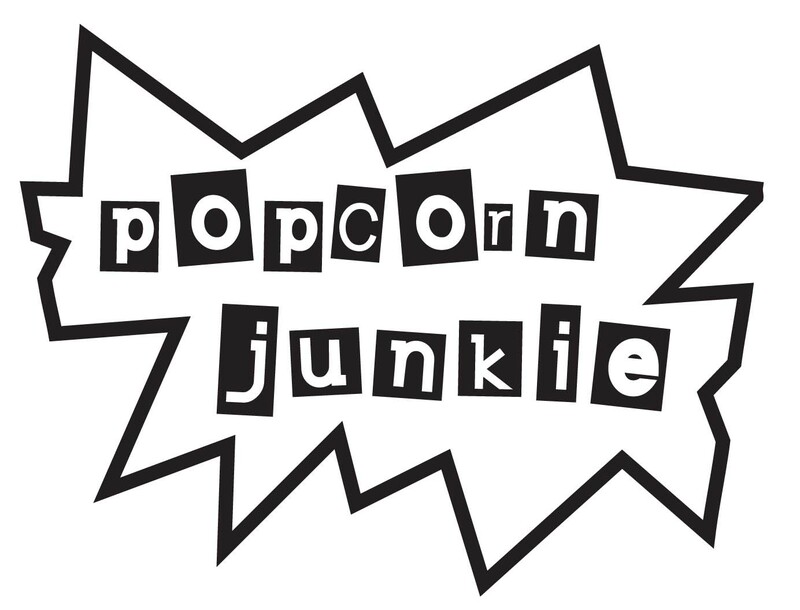 The story is king and the filmmaking pair let a lot of the film give way to the plot and just let the magic happen. Cluzet is outstanding as the man who has it all but has endured great tragedy far beyond his physical misfortune. Sy’s energy is infectious and he’s a charming presence who carries a lot of the film’s humour with excellent comedic timing and a smile (and dance moves) that’s sure to entrance audiences. Together the duo is dynamite and their journey is an enjoyable one as you tag along as the third wheel. 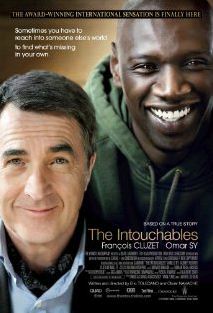 ‘The Intouchables’ has a finely tuned wit throughout and it’s a comedy first and a tear jerker second. Further bringing together the worlds of Phillipe and Driss is a mix of classical music and disco anthems. Sonically the characters are intertwined as much as they are in their interactions. It’s a great soundtrack sure to keep Earth Wind and Fire happy with royalties. The walls are torn down in the ‘The Intouchables’ and in the wrong hands this film could have been a sentimental mess. Luckily it’s not and instead of being a film about labels, it’s about people and the healing power of camaraderie.